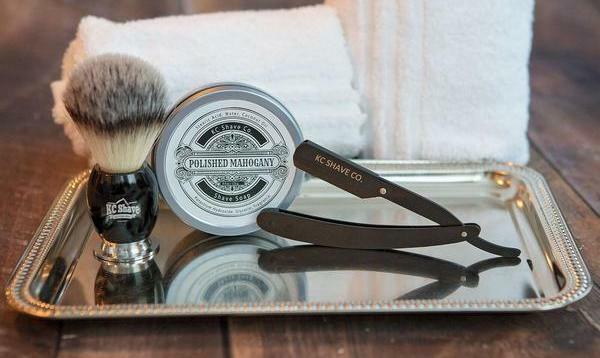 Every man will love this Jack-of-all-trades skin care set for his starting lineup. The Jack Pack features our most valuable players: True Volume Thickening Shampoo, Pure Clean Daily Facial Cleanser, Industrial Strength Hand Healer, Double-Duty Face Moisturizer SPF 20, and Turbo Body Bar®. With five best-sellers, this set provides healthy, hydrated and youthful-looking skin to keep him feeling his best. Turbo Body Bar® Scrubbing Soap, 6 oz.